If you’ve been following the deluge of “new wave” grime round-ups in recent months, the name Glacial Sound will be quite familiar at this point. Often lumped in with fellow upstart outposts like Goon Club Allstars, Coyote Records and Liminal Sounds, the Dublin-based imprint only has two releases to its name to date, but label-head Paul Purcell has flipped a keen eye for talent and an adoration for vinyl into a groundswell of UK and international support. Launched last June via Rabit’s now scene-defining Double Dragon EP, Glacial Sound is nominally a grime label, but if you’ve spent any time with the aforementioned Rabit release or Murlo’s highly touted Last Dance EP, you’ll know that Purcell’s vision far surpasses anything that could traditionally be dubbed grime. Double Dragon is a spacious effort that derives much of its sound palette from Wiley’s Devil Mixes, but exists in a protean universe of wildly twisting melodic content that defies its influences. Hailing from Houston, Rabit exists far from grime’s epicenter, but has managed to funnel some of its most left-field elements into a final product that eschews the more stultified components of the original product. Whereas Rabit has developed and maintained a sound that is mutually exclusive in its own right, Murlo has synthesized the bright sound palettes and skittering rhythms of Caribbean music like soca and dancehall into an ornate, fully original byproduct. More than just about any other producer, Murlo’s music, especially Last Dance, mirrors the multi-cultural, multi-denominational nature of contemporary London. 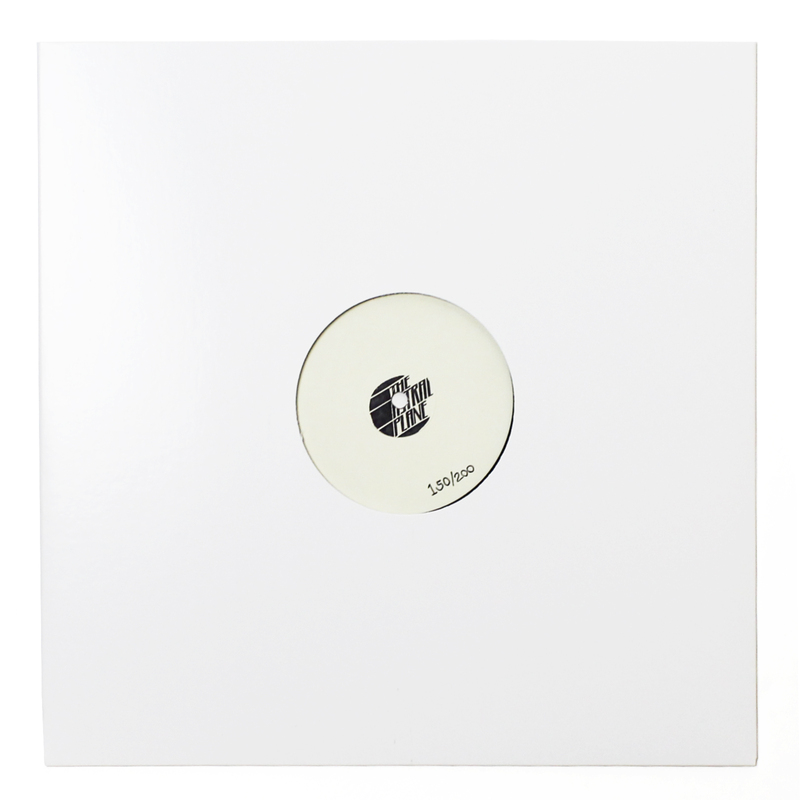 Both Double Dragon and Last Dance have created a sustainable platform for Glacial Sound and the future seems bright with an upcoming Rabit & Logos white label in store. In a remarkably short time, Purcell has attained what most labels struggle over for years: an idiosyncratic identity. 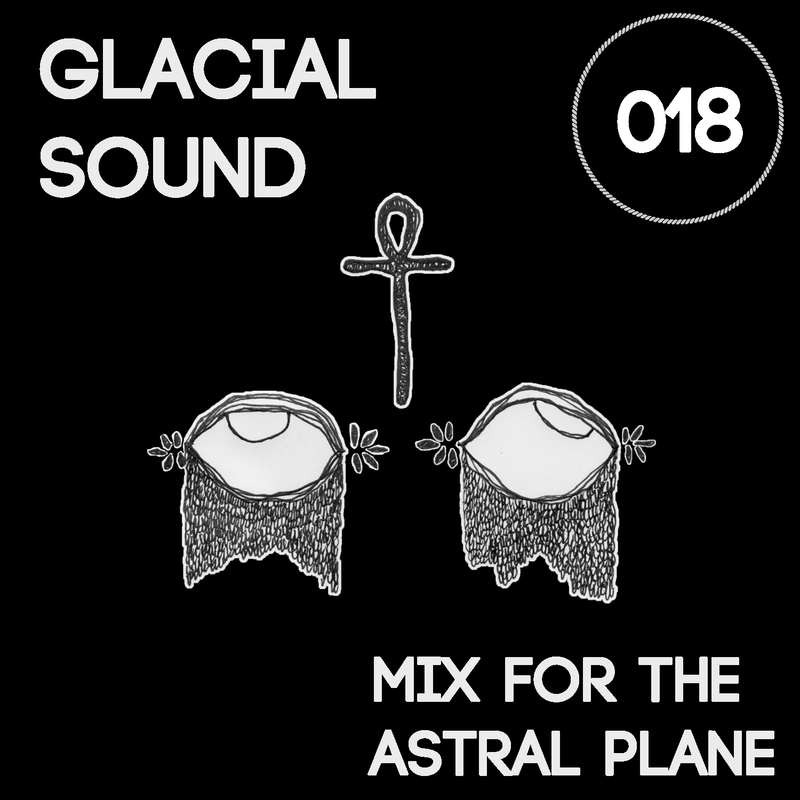 For Astral Plane Mix 018, we asked Paul to showcase Glacial Sound and to give our readers a taste of what he’s listening to at the moment. The result is a whirlwind journey through the kaleidoscopic sounds of London and grime’s various mutations. We also asked Paul what he likes to listen to when he’s on the go as there is a certain sense of movement (or lack thereof) that is inherent in the Glacial Sound aesthetic. Check out Paul’s addition to our guest mix series below and hit the jump for his on-the-go selections and track list. Nice one Gabe! We just did an interview with Paul last week.